You probably recall that sinking feeling in your chest when you first received the notice of default letter from the bank, alerting you that you are past due on your balance, and they are going to be setting a date in the near future to auction off your property for pennies on the dollar. A lot of sellers don’t even bother looking for a solution, and they let the banks foreclose, and it ends up impacting their credit for years to come, stopping them from buying another home for a very long time. Many homeowners first react out of anger, blaming the banks for their high-interest rates and predatory lending practices. This is a normal response in a high-stress situation such as this. But once they settle down and realize the reality of the situation, they begin looking for solutions. Selling your house in foreclosure to an investor is a much better option that listing with an agent, as outlined below. Faster closing time frames. When you list your foreclosure home on the open market with a licensed agent, you’re going to have to wait around while the property sits on the market and the agent takes offers. If you only have 30 – 60 days left, then you aren’t going to have the time available to wait around while the financing gets approved, inspections, earnest money, etc….it’s all going to take too long, so selling to an investor is much more appealing to homeowners who are in the midst of the foreclosure process. Cash offers instead of financed ones. It’s no secret that bank financing takes time, and a lot of times you will have to wait around for 30 – 45 days for a loan to get approved, and by that time your house could have already been auctioned off by a local company. Not to mention that if you have a home that is in need of repair work, the real estate agent is going to ask that some repairs be performed on the property before it can be listed at full market value. 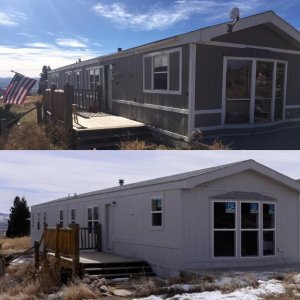 When you sell directly to an investor, you can sell in as-is condition without making repairs, and avoid all of the hassles of dealing with traditional lenders and bank financing. 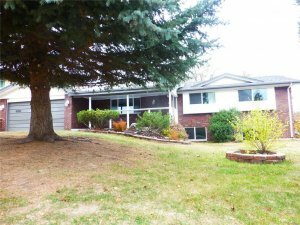 During the first quarter of 2017, Colorado public trustees reported 1,756 foreclosure filings and 648 sales at auction (completed foreclosures). During the first quarter of 2016, there were 2,279 filings and 861 sales. Comparing year-over-year for the first quarter, foreclosure filings fell 2.9 percent and completed foreclosures fell 24.7 percent. The county of Alamosa had the highest foreclosure rate in the entire state, with one in every 658 homes going into foreclosure, with Elbert county ranking in as the lowest foreclosure rate with 1 in every 2242 homes. 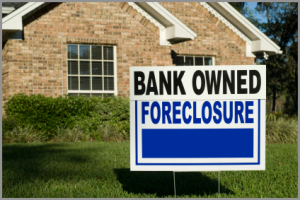 If you are one of the people who are unfortunate enough to have to go through the painful foreclosure process, then you are probably searching for answers, and you have a lot of questions. 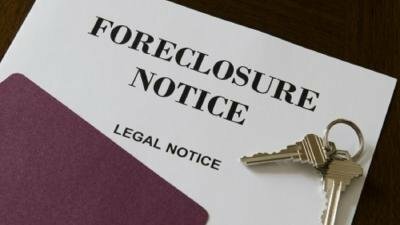 Please feel free to reach out to us with all of your foreclosure questions, and we will do our very best to assist you. 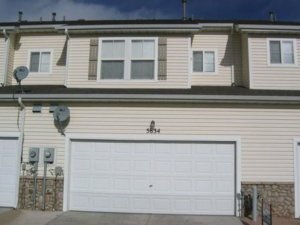 We have been helping Colorado homeowners sell their homes in foreclosure for several years, and we consider ourselves to be foreclosure experts who can negotiate lower payoffs with the banks and buy properties fast for cash to help pay loans off in full while keeping your current credit score intact. 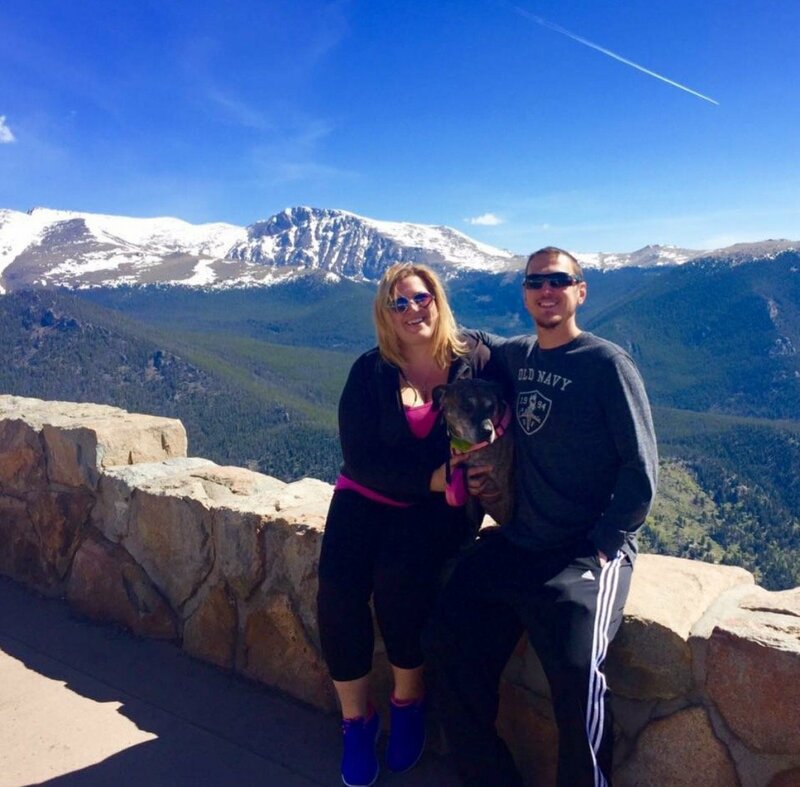 If you are interested in taking advantage of our professional home buying program to sell your home in foreclosure in Colorado, and you are ready to take the next step, then please give us a call or text right now at (719) 286-0053 and one of our live reps will be more than happy to assist you. We can analyze your situation right over the phone and make you a no obligation, risk-free, cash offer as soon as we have the full market value of the home along with the estimated repair budget. Our home buying formula takes a specific percentage of the estimated full market value of the property and subtracts out the estimated repair budget to determine exactly how much cash we are willing to pay for the property. We will then present that offer to you in written or verbal form, and give you some time to decide whether or not it’s a good fit for your current situation. If you agree that you would like to move forward with our company, then the next step is to sign the purchase and sale agreement, and then forward a copy over to a local title company, who will run a title commitment report to search for any liens or judgements, and then set a closing date for sometime in the near future to wire in the earnest money and complete the transaction. Once we fund the deal, your mortgage company will be the first one paid, and then you will get a check or ACH deposit for the difference.